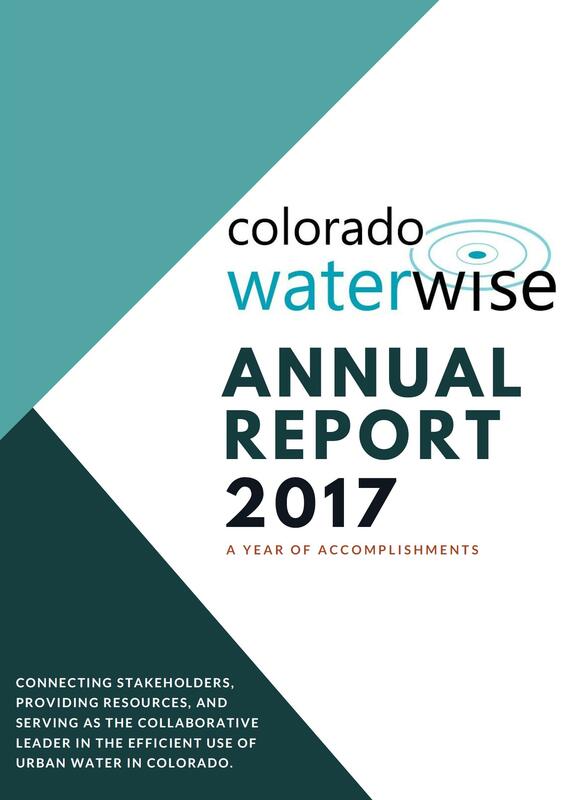 Colorado WaterWise strives to provide dynamic resources to the Colorado water conservation community. Please read our annual report to learn more about the events and services that we provided to our members in 2017. Click on the report cover below (you must have a PDF viewer).